Browse our wildlife and adventure tour packages that will make your adventure with us even more memorable. 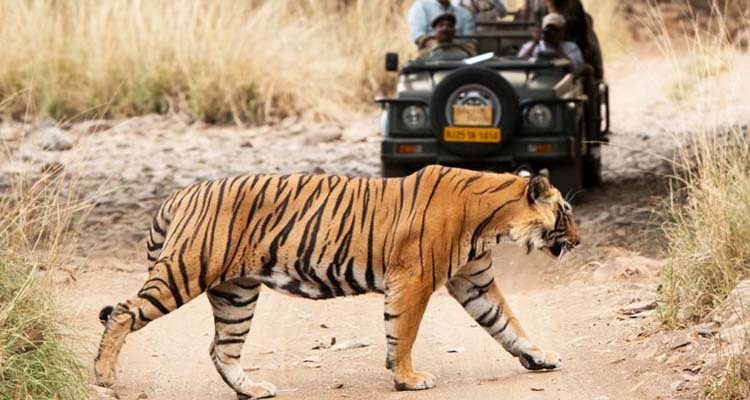 This tour combines best of ethnic cultural experience in Central India with the opportunity to see animals and elusive tigers of Ranthambore, Bandhavgarh, Kanha, Pench and Corbett National Park. This wildlife & adventure tour is going to offer an amazing opportunity to the traveler to indulge in rafting activity in Rishikesh is extremely popular amidst adventure enthusiasts and you will get a chance to explore the wildlife of the region at Raja Ji National Park. 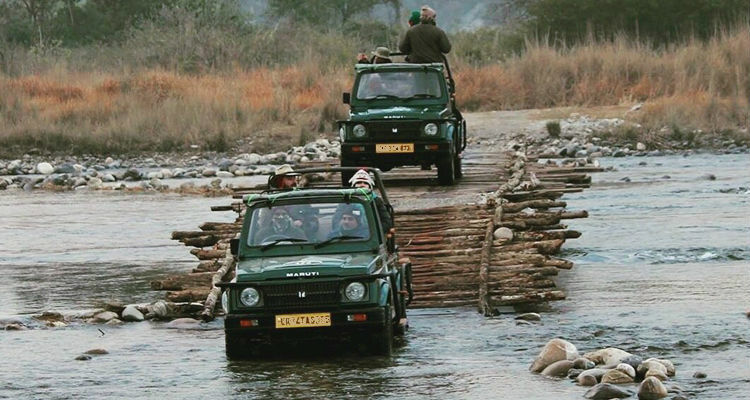 Along with this, you are also going to enjoy Jungle safari in Corbett National Park. 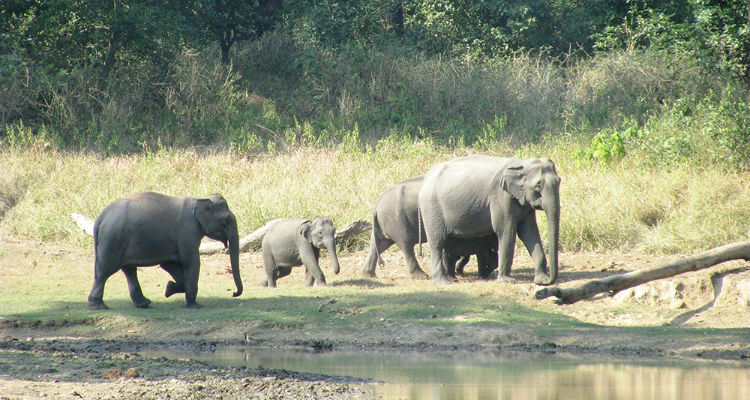 The Wildlife safari with Taj tour package is special as it covers all the aspects of Indian wildlife. Here enjoy bird watching in the world famed bird sanctuary which hosts many foreign migratory birds. 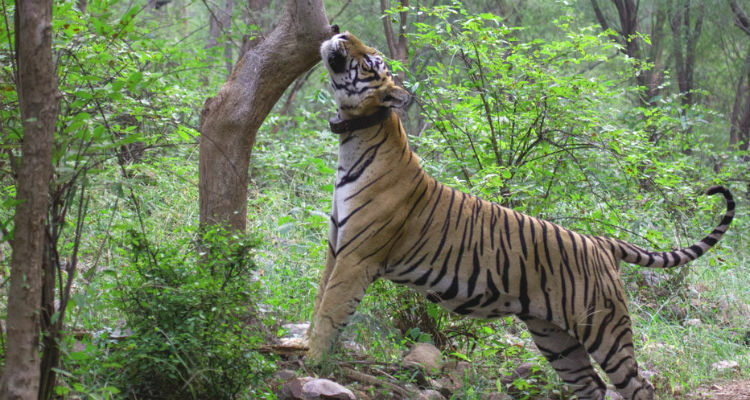 Also get closer to nature and spot Tigers in their natural habitat at Ranthambore. 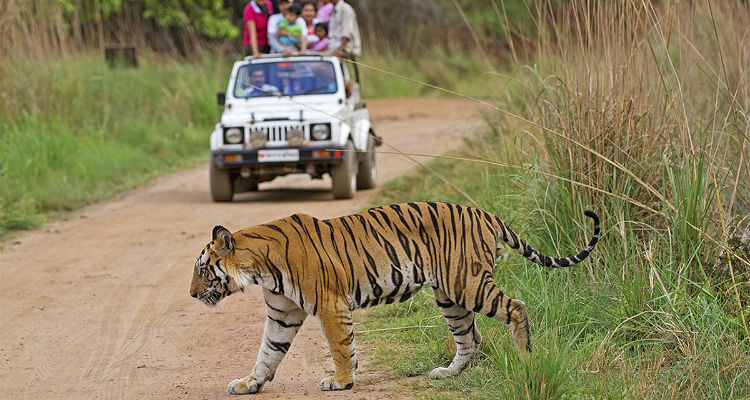 Wildlife tiger safari tour offers wildlife tourism of Ranthambore National Park, Bandhavgarh and Kanha National Park. 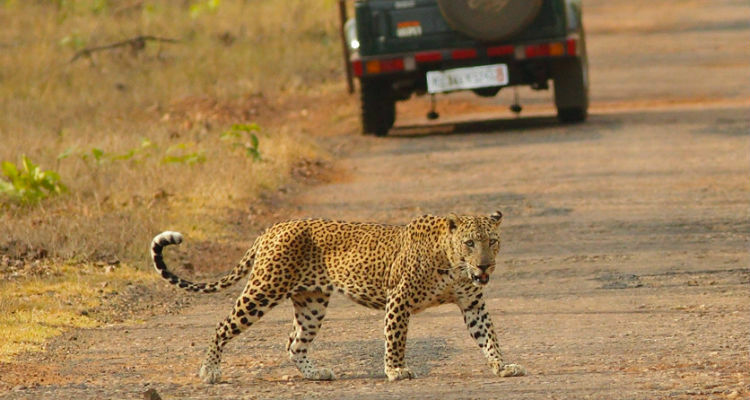 Enjoy jungle safari with tiger photography, bird watching. 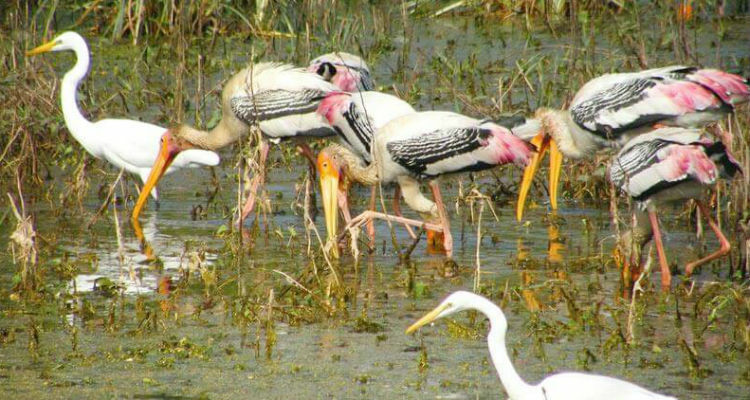 Birding with Taj Tour Package brings you to explore the grand architecture of Taj along with the Bharatpur Bird Sanctuary, popularly known as Keoladeo National Park, is a famous avifauna sanctuary located in Rajasthan. 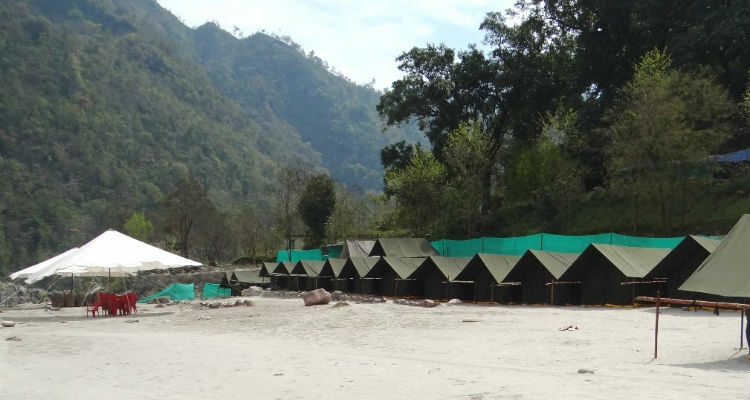 Camping in and around Rishikesh is popular and this can also be combined with various other activities such as trekking, rafting and Yoga to make the experience more fulfilling. The Corbett Park with Nainital tour package provides an opportunity to explore scenic lakes and natural beauty of Nainital along with dense forests and vivid landscapes of Corbett National Park. 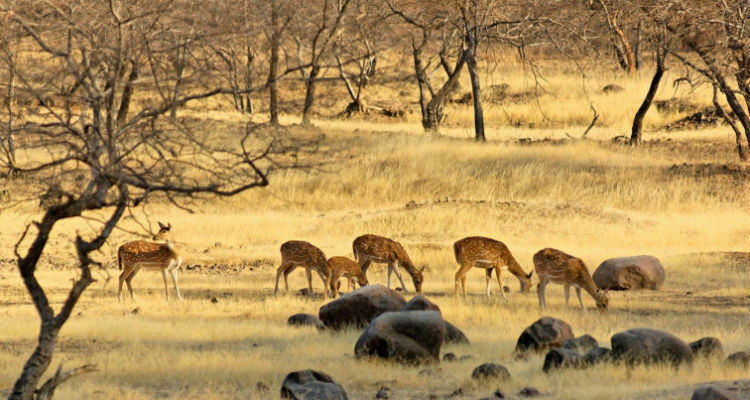 On this tour explores the jungle of North India which covers Ranthambore national park, Bharatpur, Bandhavgarh and Kanha national Park. 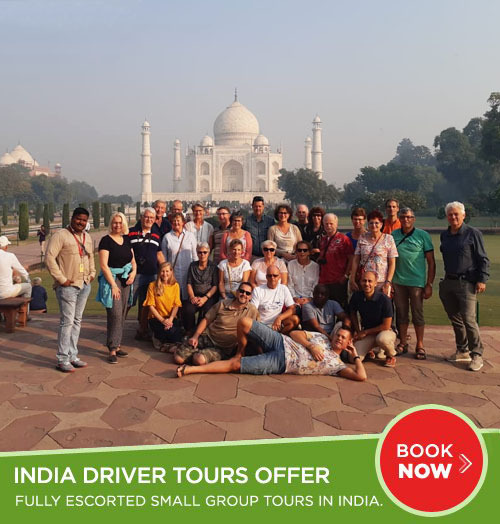 Enjoy your exciting tour of Indian wildlife with temples, explore the best wildlife reserves with the most magnificent temples in India, as your journey through the cities of Delhi, Haridwar, Rishikesh, Jim Corbett, Kanha, Bandhavgarh, Khajuraho and Varanasi.